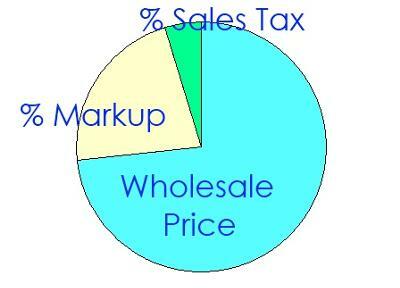 if a tv retails for $207.48 including a 5% tax, what is the wholesale price if it was marked up by 30%? the final answer: the original wholesale price was $152. Check the work. Substitute $152 for every x in the original equation. Since 207.48 does = 207.48, the solution to the equation is correct.